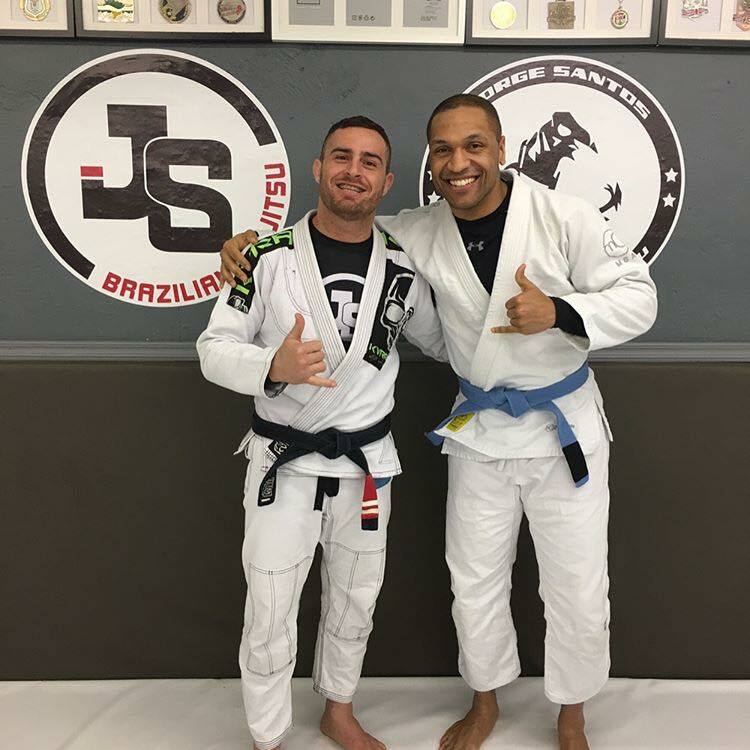 Let us know how is your experience at JSBJJ. "I contacted the gym via email to see who it could assist me in starting to learn BJJ. From the get go, Jorge and everyone one their was inviting, helpful, insightful and respectful. From talking via email to group and private classes. I did one private class and one group class a day for two weeks. It was condense and intense. Jorge taught me a solid and comprehensive foundation for a sport, system and way of life I have definitely come to love. I would recommend anyone to go here from people that have no experience to people that have years of experience. Their is something for everyone on all levels. It was tough, mentally challenging, fun and immensely rewarding. Both a school and a family. obrigado!"